Add a contemporary style to your home by introducing this fantastic Teak Root Lamp Table Flintstone. 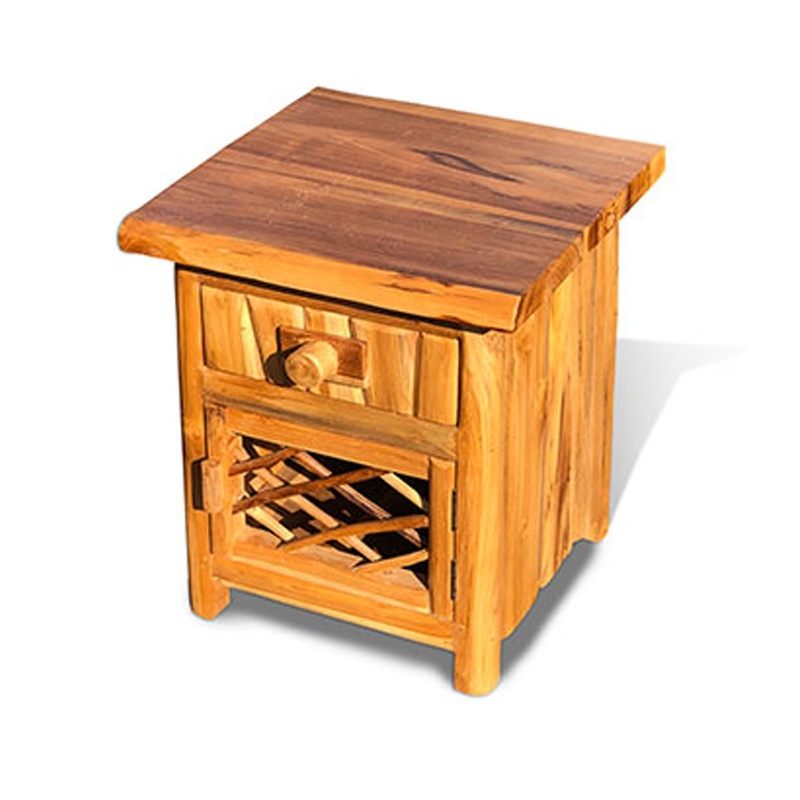 This lamp table is crafted from teak root. These pieces combine to create a very natural lamp table, one that will be certain to make any household feel a lot more warming and welcoming.